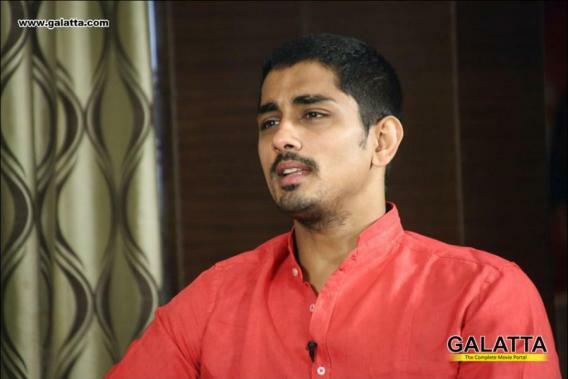 Actor Siddharth is perhaps one of the most outspoken stars in the Tamil film industry, who hasn’t shunned away from speaking his mind on various social issues. In that light, the Aval star has now taken on reputed yogi and author Sadhguru Jaggi Vasudev for his pro-Sterlite statement recently. Meanwhile, Siddharth in his response not only slammed Jaggi Vasudev, but also criticized the Chief Minister of Tamil Nadu, Edappadi K. Palaniswami as well as Prime Minister Narendra Modi telling them to address the killings against the Sterlite protestors that took place at Tuticorin not long back.